VANCOUVER, BC – Granville Island Brewing has announced the release of the latest edition in its Small Batch Series of specialty beers. Set sail for warmer climes with our Tropical Stout. This traditional West Indian recipe, brewed with molasses, is smooth, creamy and slightly sweeter than your typical stout – perfect for sipping in all latitudes. 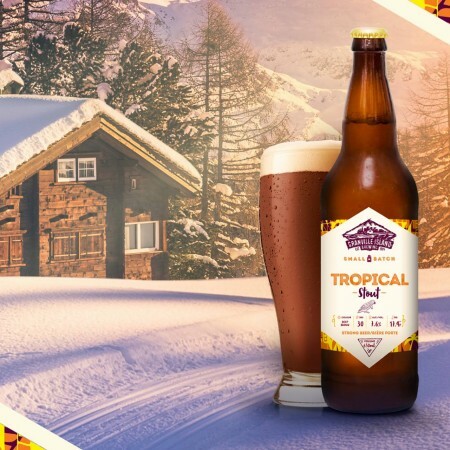 Tropical Stout is available now at the Granville Island brewery store, and select retail locations and licensees in British Columbia, Alberta, Saskatchewan, and Manitoba while supplies last.